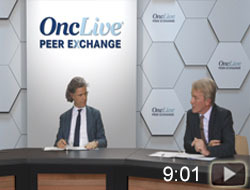 Raoul S. Concepcion, MD, FACS, moderates this discussion with Daniel George, MD; Alec Koo, MD; Phillip Koo, MD; and Neal Shore, MD, FACS. 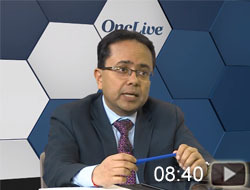 The group of urologists and oncologists specializing in prostate cancer discusses redefining advanced prostate cancer with novel imaging. 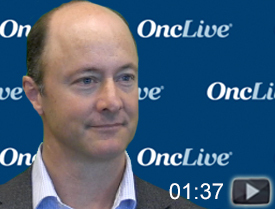 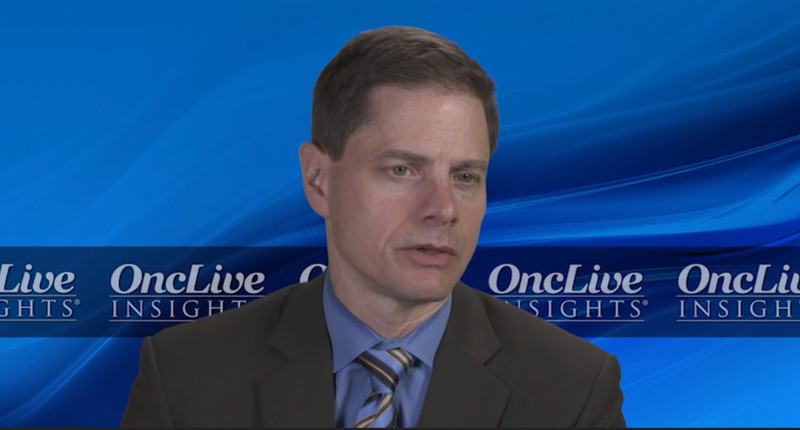 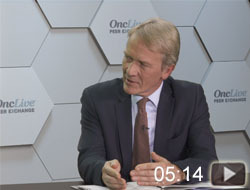 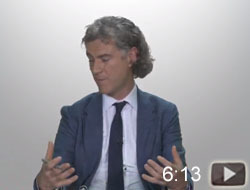 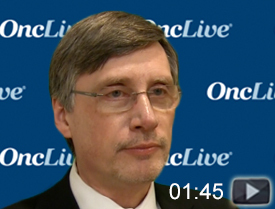 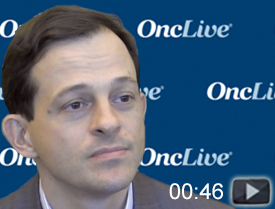 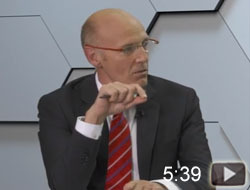 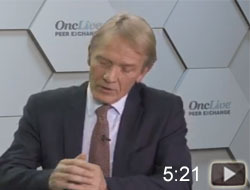 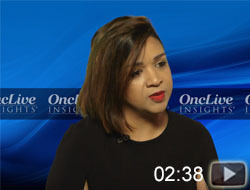 Charles Ryan, MD, describes his approach to use of androgen receptor-targeted therapy for the treatment of castration-resistant prostate cancer. 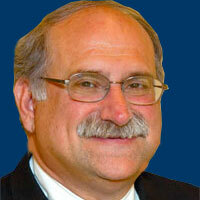 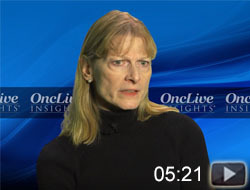 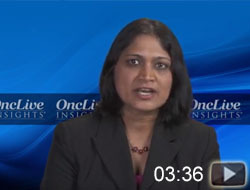 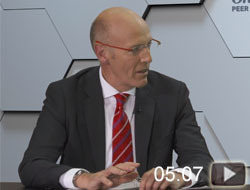 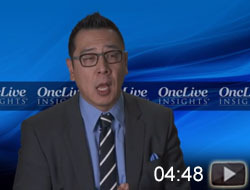 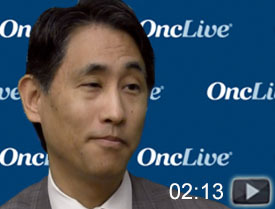 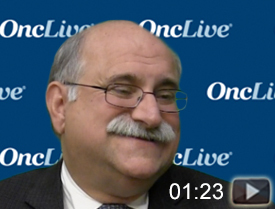 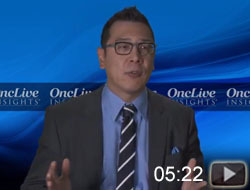 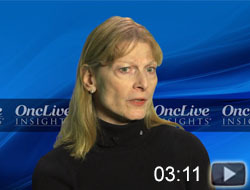 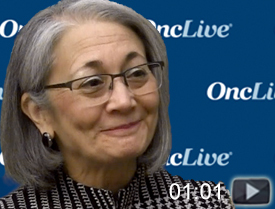 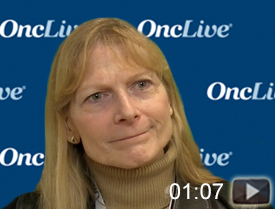 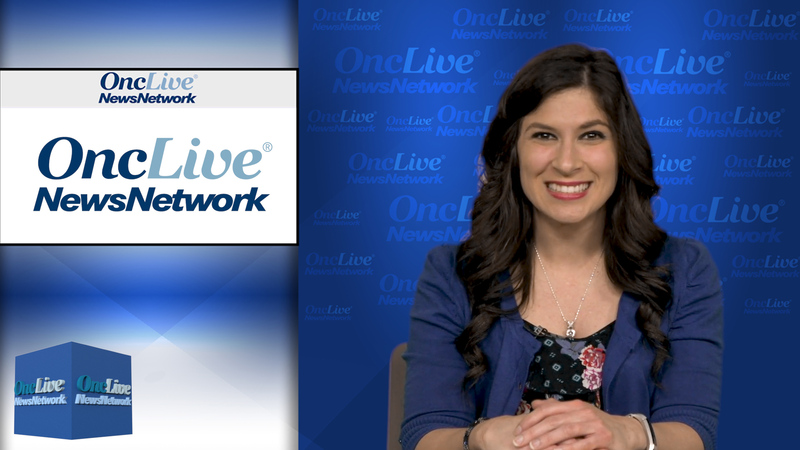 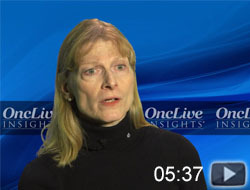 Dr. Ryan provides additional perspective on the topic of predictive markers.